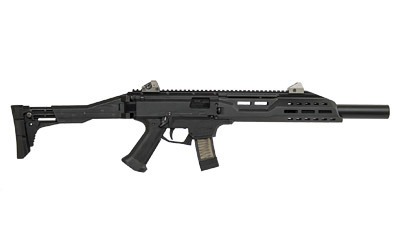 CZ Scorpion EVO 3 S1 9mm Carbine Faux Suppressor, with two 20rd mags. 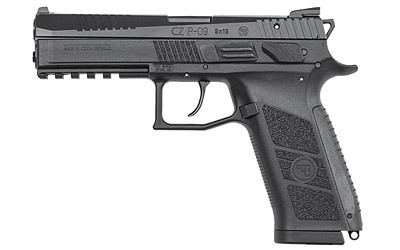 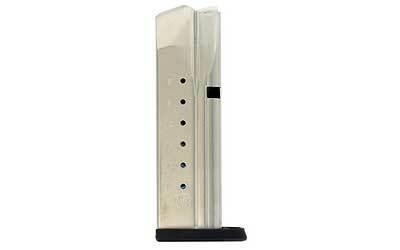 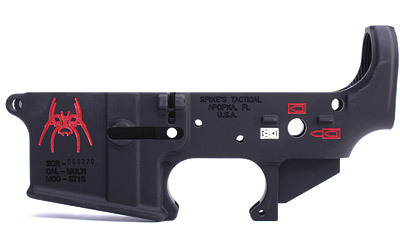 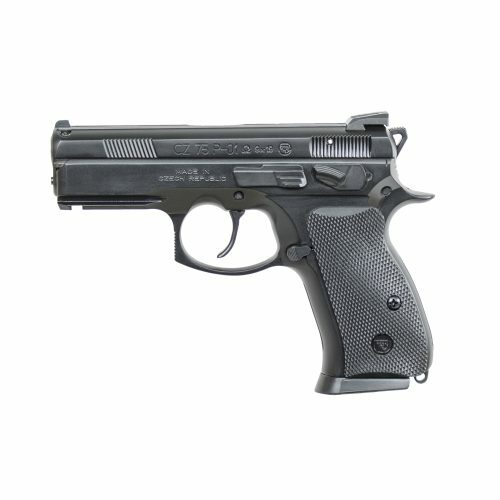 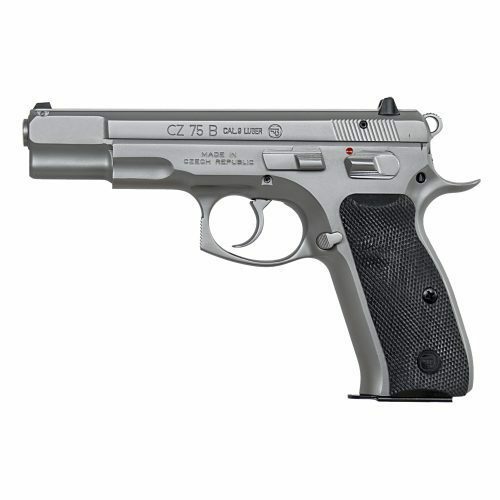 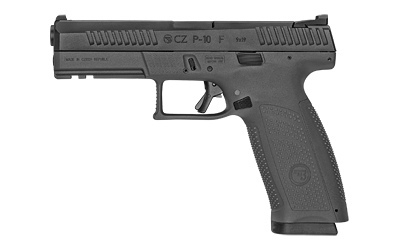 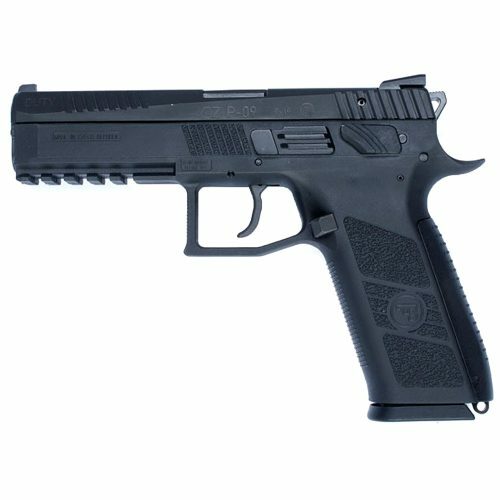 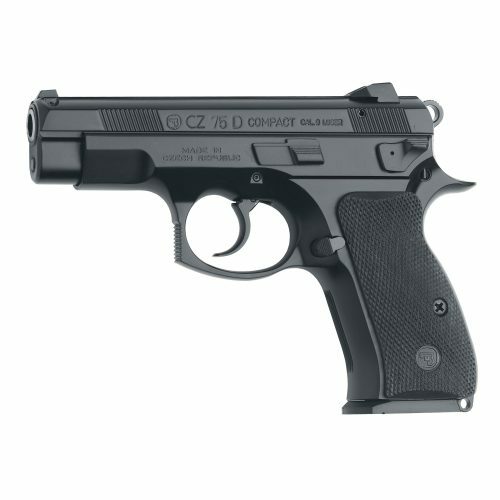 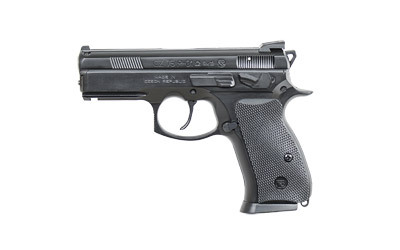 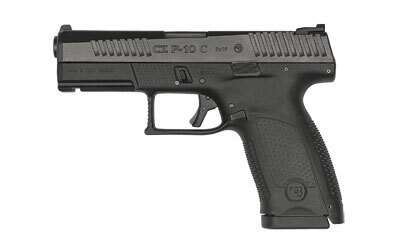 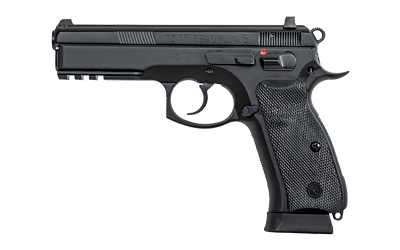 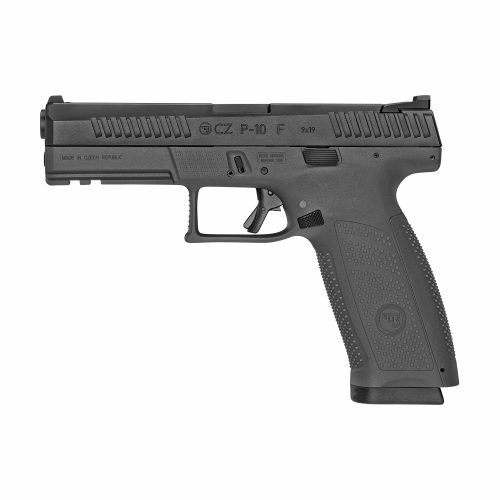 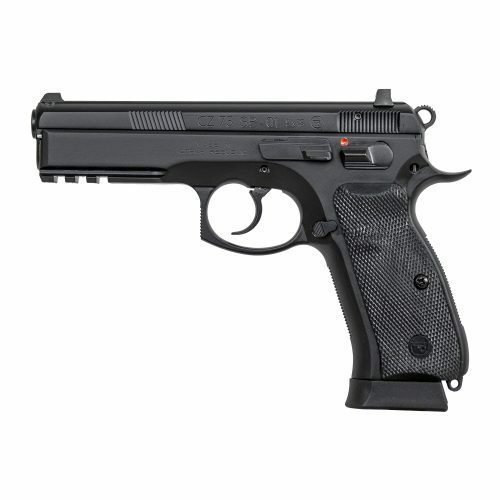 Welcome to our CZ page, in this section you will find their Pistols, and Semi Auto Rifles. 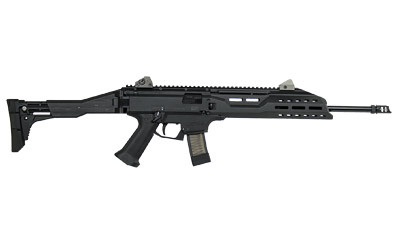 We do not currently stock their bolt action rifles or shotguns, if you are looking for one, please email us and we will get back to you. 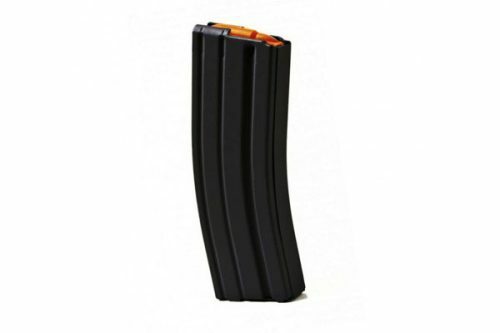 If you are looking for mags, please click here. 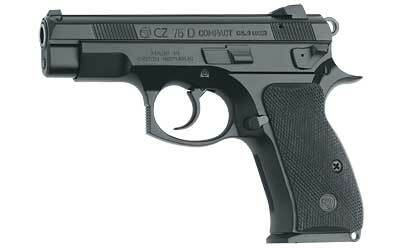 CZ products are exclusively imported by CZ-USA, a wholly-owned subsidiary of their parent company, Ceska Zbrojovka a.s. Uhersky Brod. 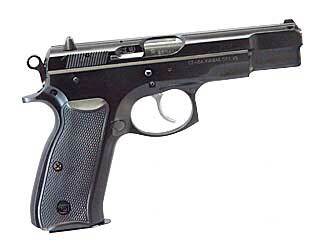 They make some of the most dependable and accurate handguns in the world. 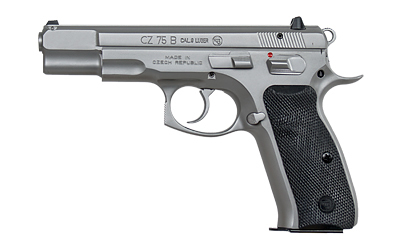 The 75B is used by more governments, militaries, police and security agencies than any other pistol in the world. 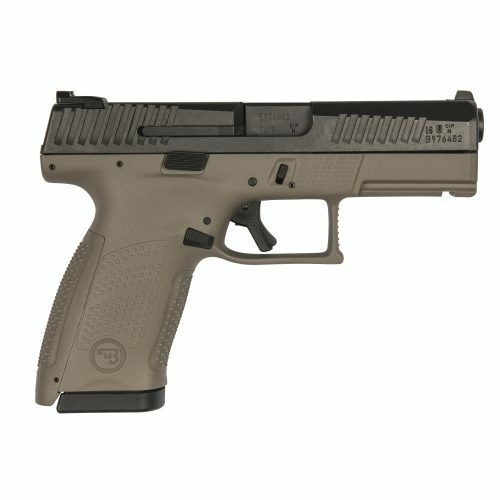 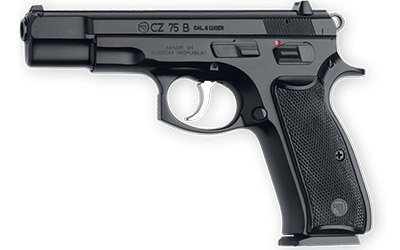 The 75B is quite possibly the perfect pistol, and it's one of our favorites too.